Have you ever heard of these mythical monsters? Do mythical creatures from Australian folklore really haunt this great nation? Don’t be fooled by the sunny reputation of Australia. Australian folklore is full of terrifying creatures and the vast landscape of Australia makes the country a perfect spot for mysterious creatures to hide undetected for centuries. So, take a look at 10 creepy creatures from Australian folklore that have terrified the country for years. The Hawkesbury River Monster is a little bit like Australia’s answer to Scotland’s Loch Ness Monster. This creature is said to live in the waters of the Hawkesbury River in New South Wales. 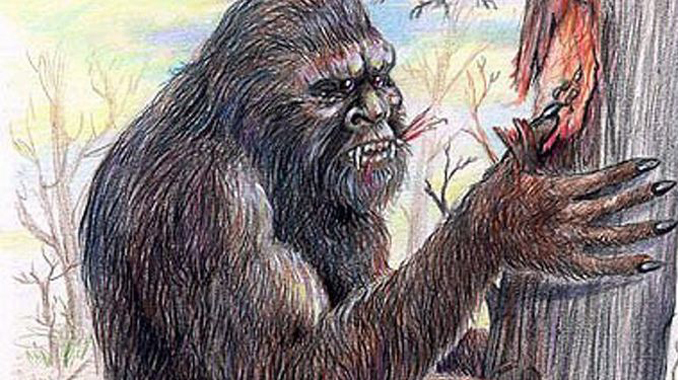 The monster has been described as being as long as 30 feet by those who claim they’ve seen it. 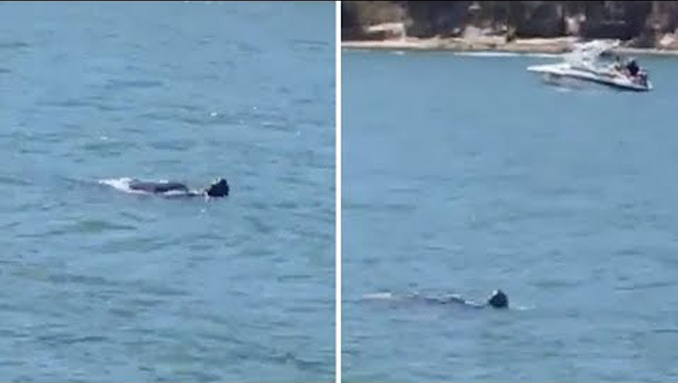 People fishing in the river have reported seeing a creature with a snake-like head moving along in the water. 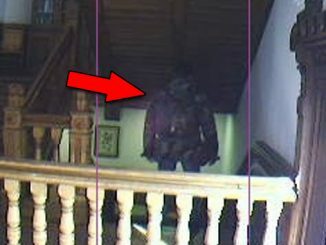 Some witnesses claim that the monster has a set of flippers. The color of the river monster is said to be gray or black. Historians have actually discovered paintings that depict the monster dating back thousands of years. 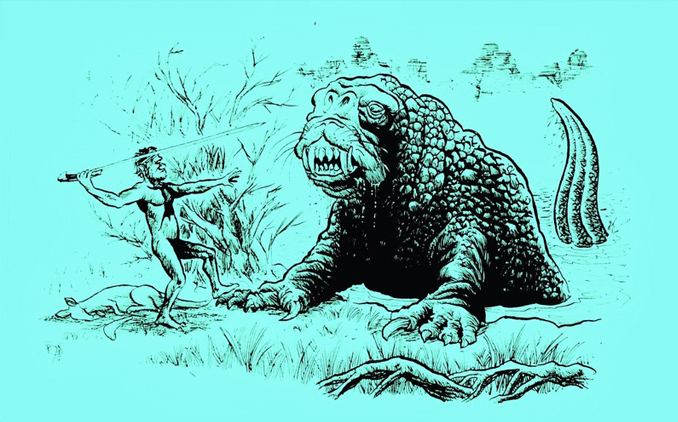 Many believe that the Hawkesbury River Monster is some sort of illusive prehistoric creature that has managed to escape extinction. Others believe the monster is a sinister entity that seeks to drag its victims into the water. In addition to having its own version of the Loch Ness Monster, Australia also has its own version of Bigfoot. The famous yowie is described as a large gorilla that inhabits the vast wilderness of the Australian Outback. The yowie walks upright like a man. 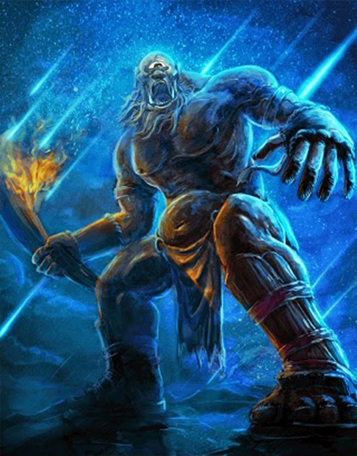 However, its feet are much larger than the feet of a man based on footprints that have been discovered. Sightings continue to this day. Residents on Oxley Island have claimed to hear animal-like noises at night that are often attributed to this mysterious beast. The yowie has become an endearing symbol of Australian folklore. There is even a popular statue of a yowie in Kilcoy, Queensland. Several wildlife experts and television personalities have even gone in search of the yowie throughout the years. Most people who visit Australia expect to encounter some koala bears. However, nobody expects to see a drop bear. 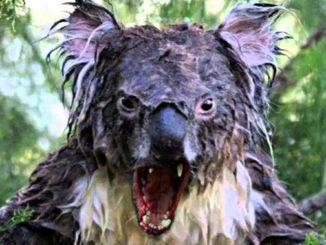 The drop bear is one of Australia’s creepiest urban legends. 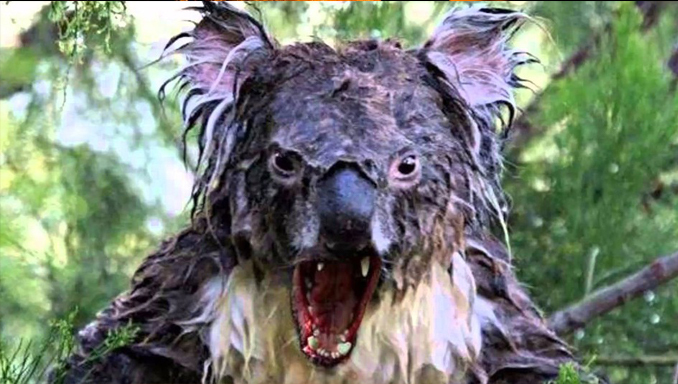 This creature is essentially a toothy, terrifying version of the koala we all know and love. It is said that leopard-sized drop bears lurk in treetops and drop down to attack unsuspecting victims. 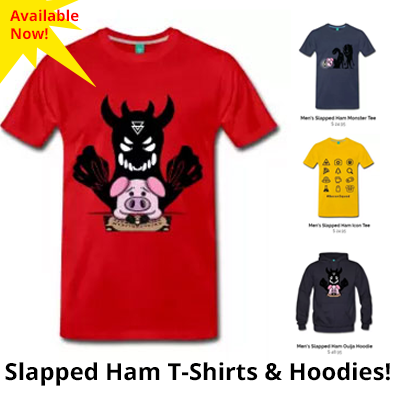 They have dark fur, powerful arms and hands with a deadly grip and their molars are said to be very large for shredding flesh. Most people dismiss myths about drop bears as being nothing more than tactics to drum up excitement for tourists. However, you just never know what you might encounter out there in the untamed Australian wilderness. 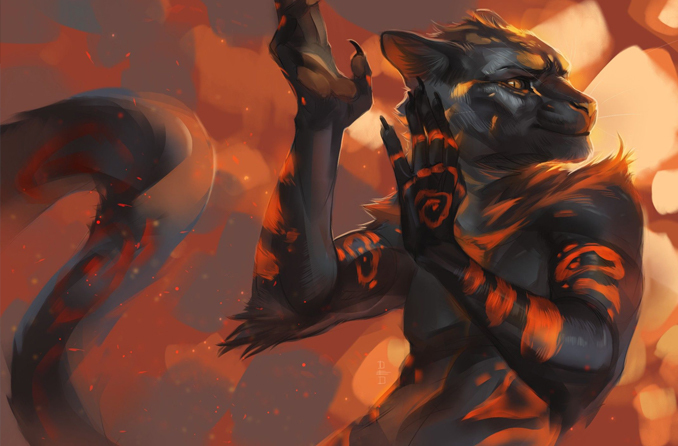 The Kinie Ger is a creature from Australian Aboriginal mythology that has been described by those who have seen it as being part human and part quoll. A quoll is a marsupial that resembles a Tasmanian devil. Some people even consider quolls to be cute. However, the Kinie Ger is anything but cute. It has the wild, gnashing teeth of a quoll but the limbs and body of a human. This predator has an insatiable thirst for blood and stalks the Australian bush looking for innocent people to kill. According to legend, when the first Kinie Ger was destroyed it shrank down and became the first ever quoll. The Yara-Ma-Yha-Who is a unique creature that has terrified Australia for centuries. This creature can best be described as a cross between a goblin and a vampire. Tales of this Australian terror originate from Aboriginal folklore. 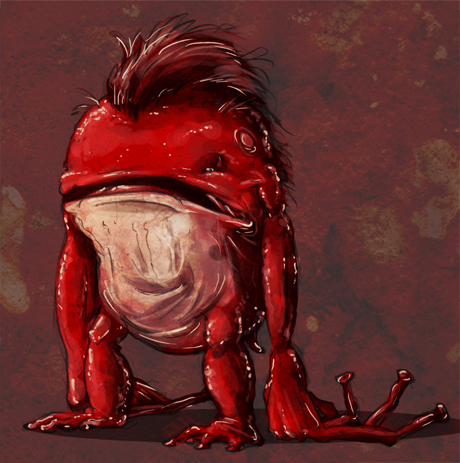 The Yara-Ma-Yha-Who is a short, frog-like man with red skin and a giant head. He has no teeth but instead has suckers on the ends of his hands and feet. This mysterious beast likes to hide in trees and wait for victims to come passing by. He jumps on his prey and uses the tentacle-like suckers on his hands and feet to feast on their blood. The creature will then take a nap and vomit its meal back up. Victims are sometimes alive when they’re spewed out. It is believed that the Yara-Ma-Yha-Who live in the foliage of fig trees. Children in Australia are often warned not to play near them lest they fall victim to this terrifying creature of Australian folklore. The bunyip is a popular spirit monster that comes from the Aboriginal people of Victoria. It’s thought of as a sort of evil spirit that lurks in rivers and lakes. In addition, Europeans recorded their own accounts of bunyips as they settled across Australia. 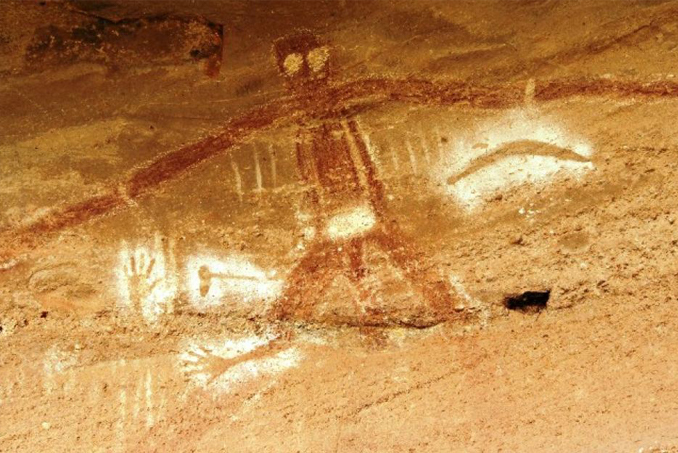 Aboriginals and settlers have depicted the bunyip in a number of ways throughout history. Some of the common features that have been reported include a dog-like face, dark fur, flippers, tusks and a horse-like tail. But some locals even described it like a giant starfish. In the mid-19th century, English explorer, George French Angus, collected accounts of the mythical creature but discovered that the indigenous population were so terrified of the beast that they had a hard time describing it. 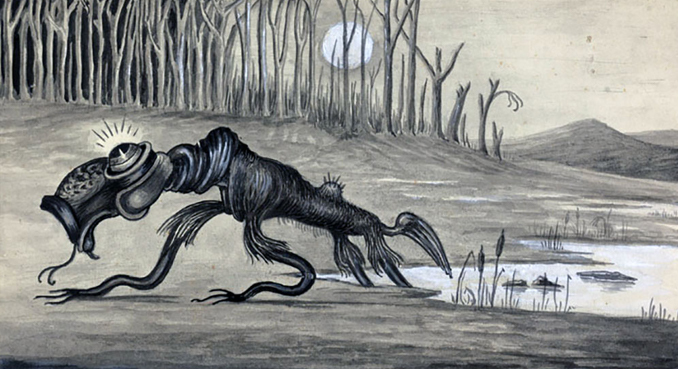 The bunyip is known to sleep in rivers, swamps and other wet areas during the daylight hours. The creature then comes out at night in search of animals and people to feast on. You will know you’re in trouble if you hear the screams of the bunyip deep in the black of the Australian night. Papinijuwaris are unusual creatures that are said to prey on the sick and fragile. Northern Aboriginal people in Australia believe that these beasts live at the end of the sky. Legends say that shooting stars are actually Papinijuwaris flying across the sky with fire sticks in their hands. 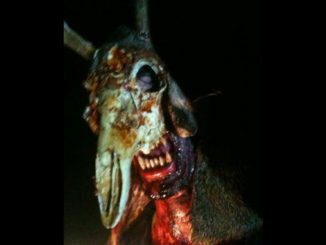 Papinijuwaris are said to feed on the bodies of the dead and drink the blood of the sick. These one-eyed beasts can smell their victims from miles away. They’ll then make themselves small enough to slip into the body of a sick person undetected and consume them from the inside. The Malingee is an eerie, nocturnal creature that is known by the Australian Aboriginal people as something to be avoided. These solitary creatures prefer to stay away from human contact. However, things can turn ugly very quickly if this creature is provoked. Malingees are often depicted carrying very sharp stone knives and will viciously kill anyone if startled. These ancient creatures are said to have stone knees that you can hear scraping together should you get too close. 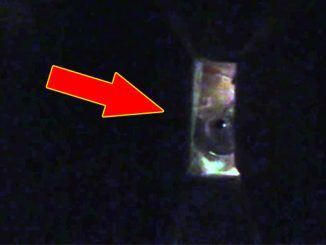 Those who have seen the creature claim that it has eyes that smolder like the orange coals of a fire. South Australia’s Murray River hides a dark secret. A terrible creature called the Muldjewangk is said to lurk beneath the surface of the muddy waters. Stories and descriptions of the muldjewangk vary from region to region. Some believe that an entire race of merman-like creatures live in the winding waters of the Murray. Others claim that there is only a single monster. Many fishermen have discovered their nets destroyed at the hands of a Muldjewangk. Historians believe the legend was created to deter children playing in the water, however there is one terrifying account that seems to make this mythical beast all too real. Early european settlers claim that their steamboat was attacked by a mysterious creature. The captain said that two very large hands grabbed the hull of the boat. As he took aim at the giant beast, aboriginal elders, who were onboard, warned not to shoot. They said it would bring about a terrible curse. The captain ignored their pleas and fired upon the monster. Soon after, he broke out in red, weeping sores and died in agony six months later. It’s commonly accepted that big cats do not inhabit Australia. 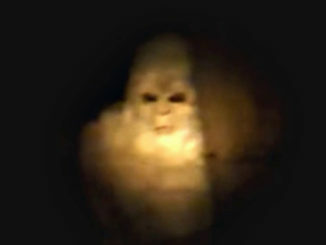 However, that hasn’t stopped people from whispering about the Gippsland Phantom Cat for decades. The Gippsland Phantom Cat is a creature that comes from Australia’s modern folklore. This spooky feline is said to stalk rural areas of Victoria with hundreds of sightings reported since the 1970s. There are a few theories about what these giant cats might actually be. Some say the sightings have supernatural origins. They say they’re ghosts or demons that take the form of large, sleek cats that prowl Australia’s grasslands. Others claim that the animals are actually large feral cats that have grown in size over the years. There is also a belief among some that the Gippsland Phantom Cat is a puma-like creature that was released by the United States military during World War II as part of a secret program. Victoria isn’t the only spot where big cats have been spotted in Australia. 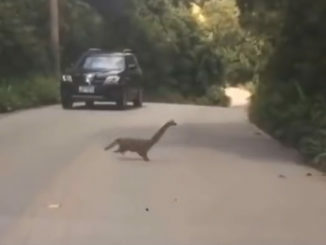 People have been claiming to see mysterious and exotic cats in the Blue Mountains near Sydney for years. Are the two related? We may never know. So there’s our look at the fascinating creatures born from Australian folklore. Which of these did you find the creepiest? Let us know in the comments below or on any of our socials. 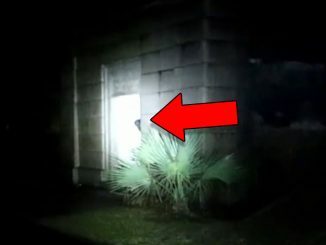 7 Real Bigfoot Sightings That Will Make You a Believer!